The new APK 570 and APK 690 systems are ideal for car models with doors equipped to house elliptical speakers. Respectively featuring 5×7 in. and 6×9 in. 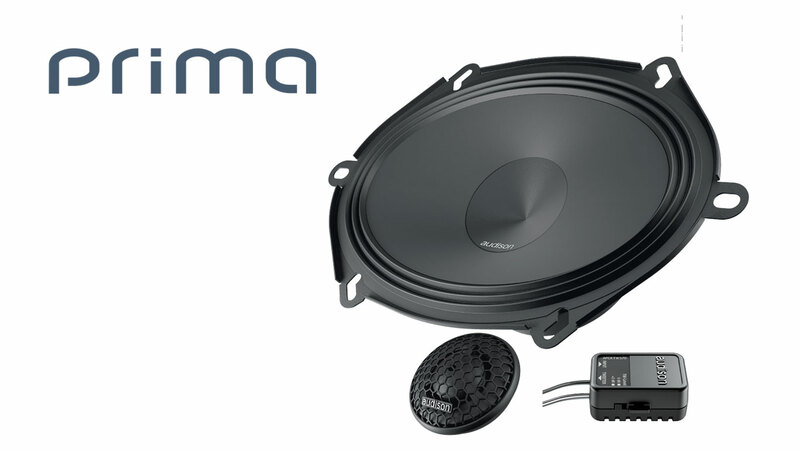 woofers, both systems use the Prima AP 1 tweeter with dedicated crossovers APCX TW 570 and APCX TW 690.